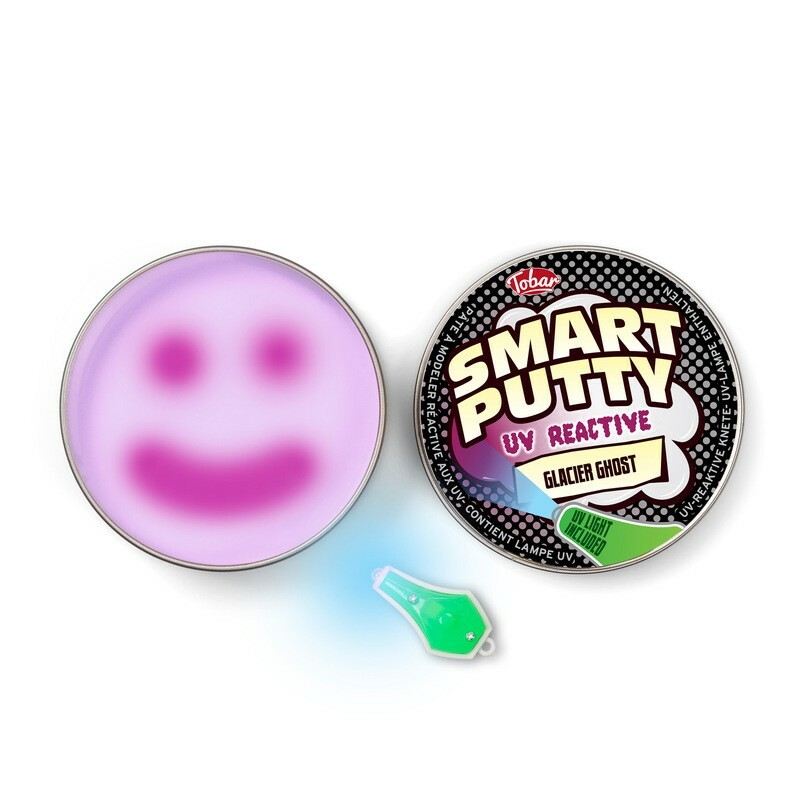 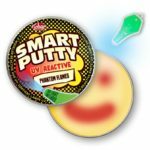 UV Reactive Smart Putty. 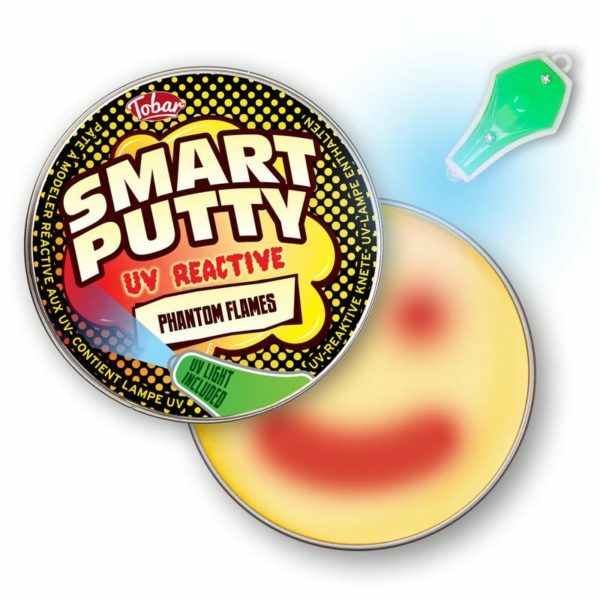 Tin of UV sensitive putty that changes colour when you shin UV light on it. 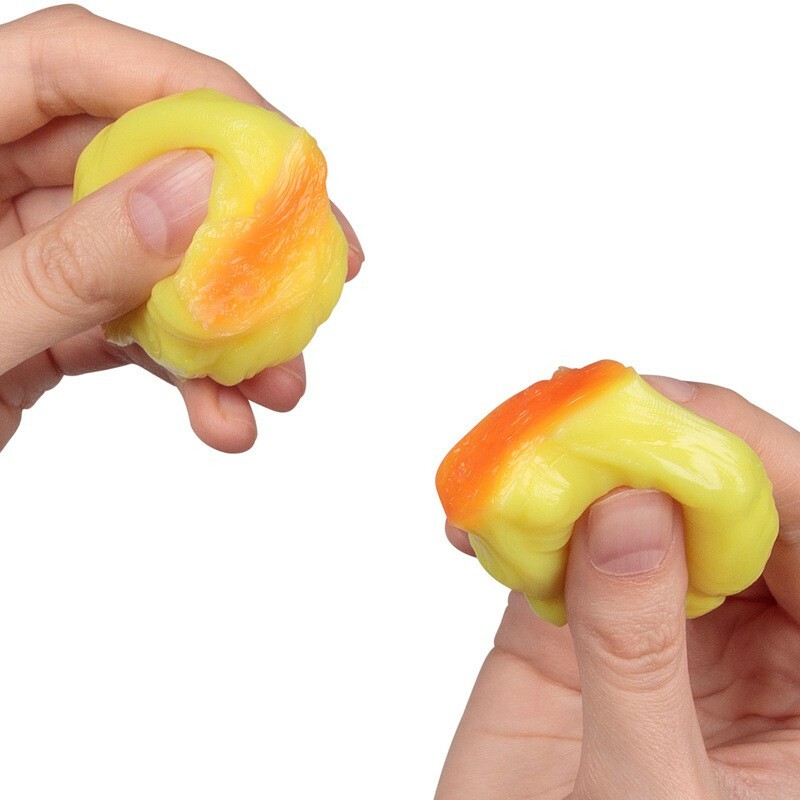 Mould, stretch, bounce and even watch this putty melt as you play with it. The light from the UV torch included with the set causes the putty to change colour, only reverting back to its original shade when it is left in regular light. Available as four assorted colours: including green that turns to red, light blue that turns to dark blue, pearl that turns to purple and yellow that turns to red.